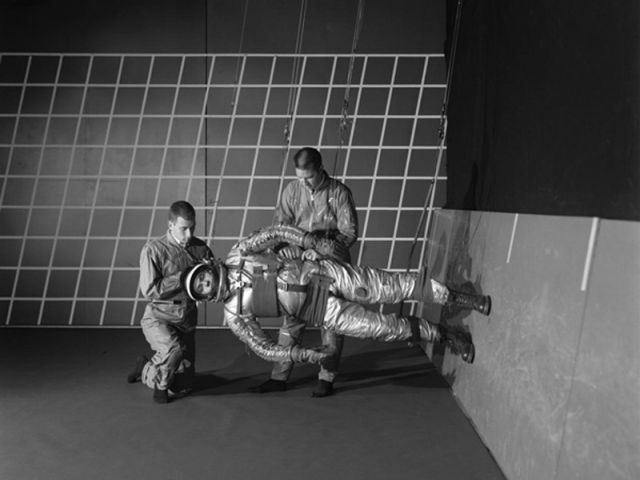 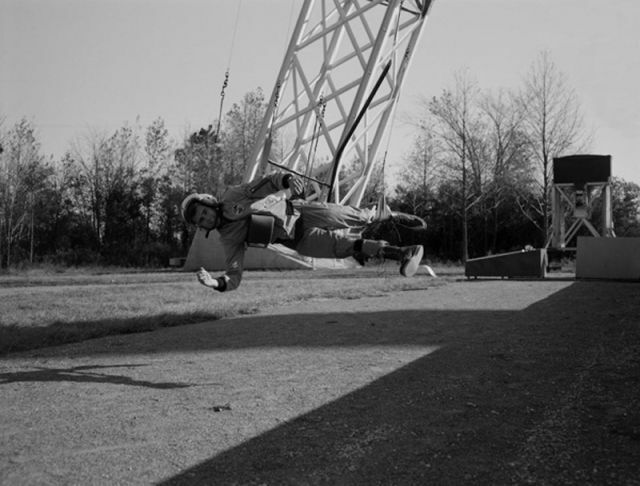 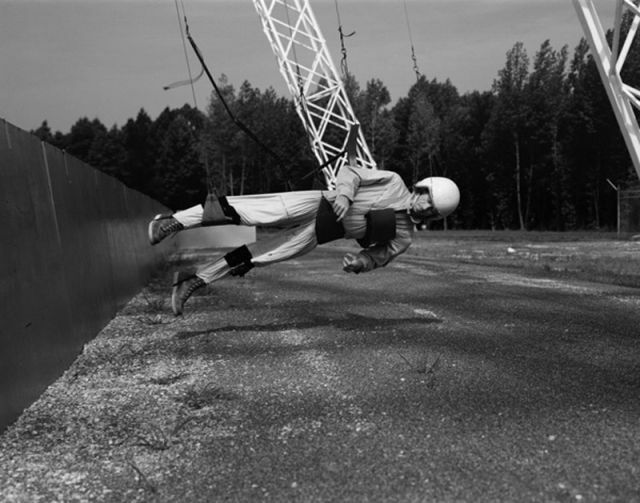 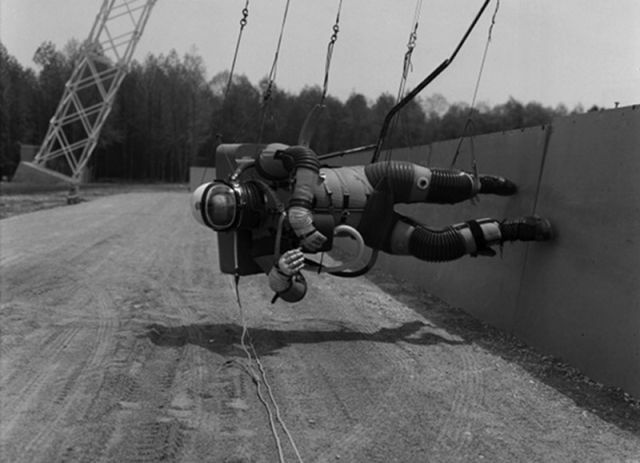 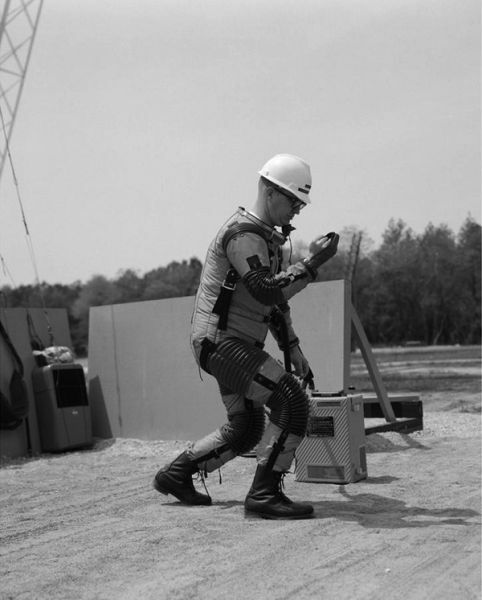 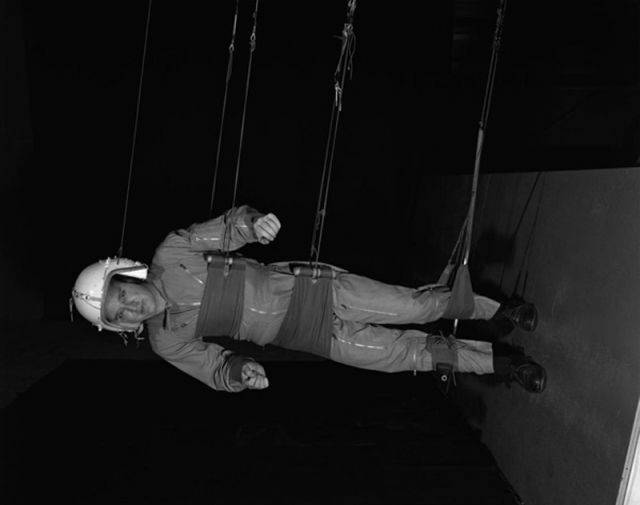 These vintages pictures from the NASA archives show engineers testing out the effects of weightlessness on the human body during a moon walk. 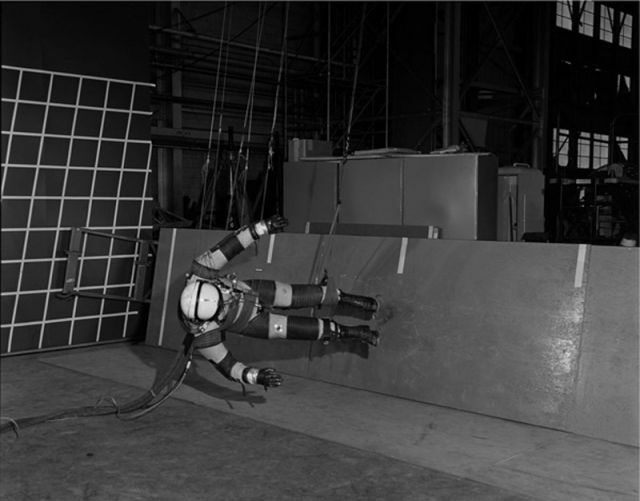 Will these be "new" materials for the guys who believe Apollo Moon landing is fake? 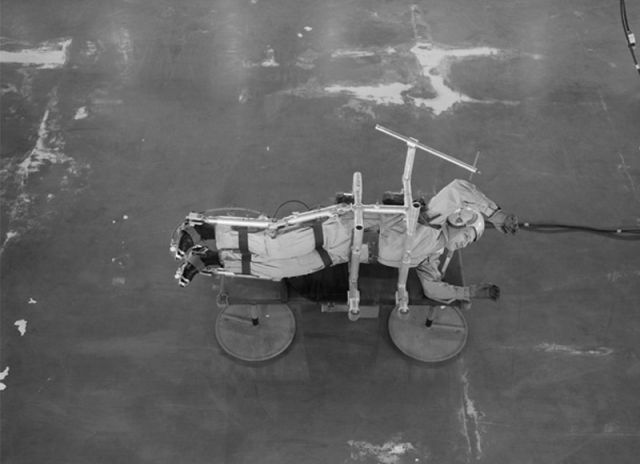 the Apollo moon landing is fake!